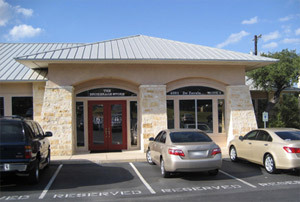 The Brokerage Store, Inc. has been in the Insurance business since 1974. We specialize in dealing with different types of accident insurance programs. We are the Managing General Agent for many major companies marketing accident policies. We are the market leader in STUDENT/ATHLETIC ACCIDENT INSURANCE FOR GRADES K-12 in TEXAS. We have a full staff willing to help you with any problem or question you may have. Should you have any questions please feel free to call us.